You have a beautifully designed brochure that informs your clients. A business card that puts your best foot forward. Letterhead that creates a lasting impression and helps brand your company. When you put these all together to send to a prospective client, wouldn’t it be great to have an envelope that perfectly ties your package together? Envelopes often provide the first impression of your company. They set the stage for whatever product or service you need to sell or the message you want to convey. 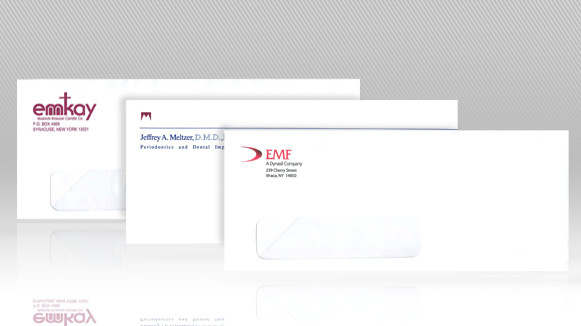 Custom envelopes from Seaboard Graphics will help you enhance your business and create a positive impression. From stock products to custom envelopes, our extensive capabilities allow us to offer a variety of services unmatched by other envelope printers. We uniquely offer friendly, small company service with big company capabilities. Our staff, which includes a talented design team that can help you craft the perfect envelope, is knowledgeable and well trained to help guide you and simplify your life – saving you time and money. 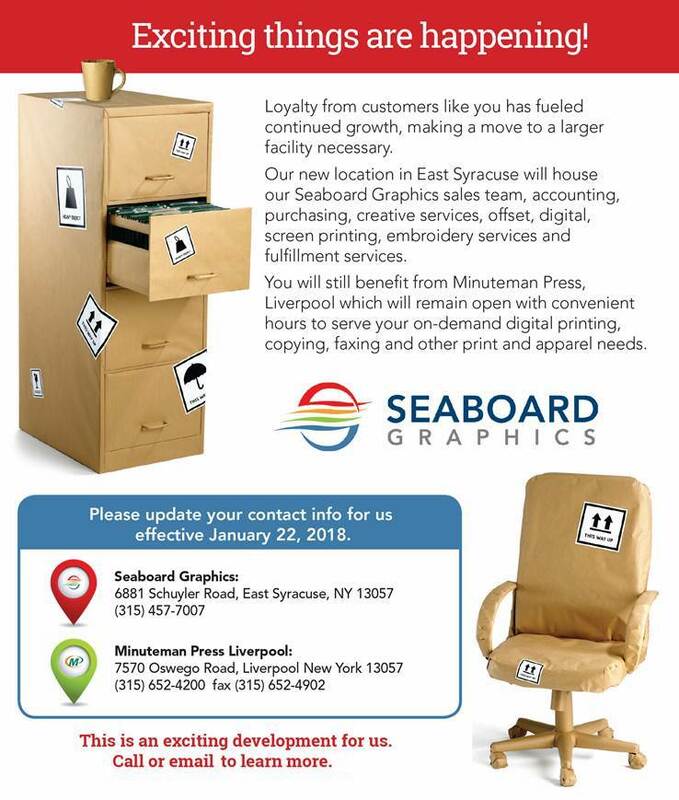 To find out more about the custom envelope services Seaboard Graphics offers, call us at 800-721-1663 or fill out this convenient online form and we will be more than happy to help.